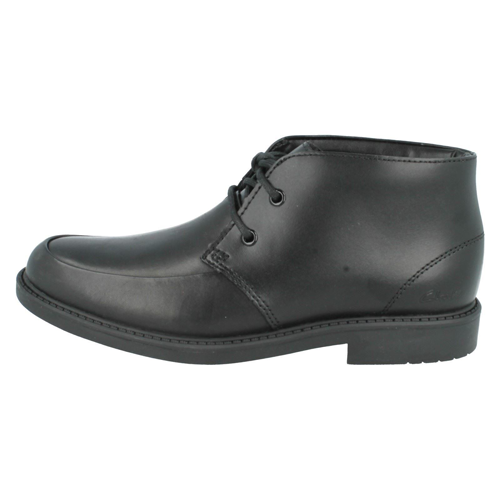 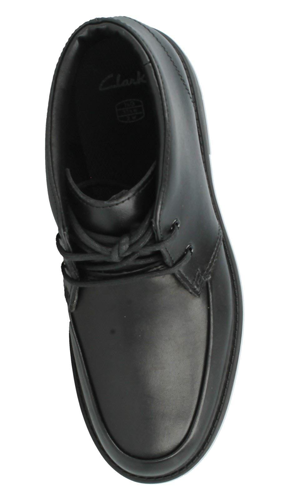 Clarks Maine Top BL – these black leather boys school ankle boots are the perfect smart shoe. 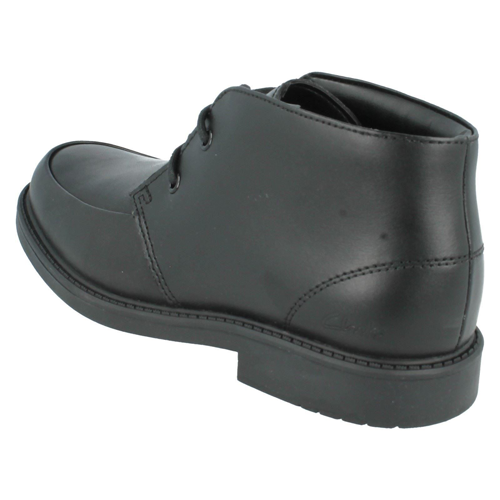 They feature the agion antimicrobial lining which will keep feet fresh all day. 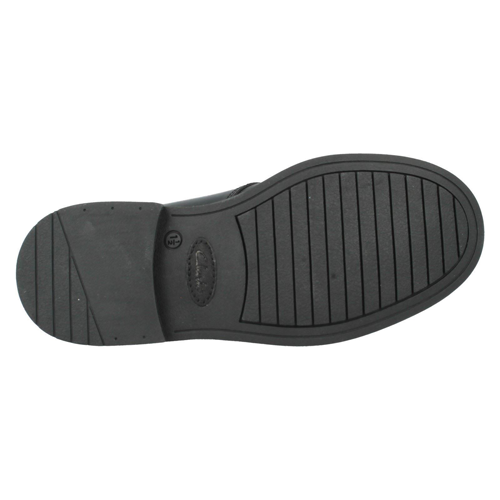 The rubber sole offers support and grip suitable for all day wear smart or casual. 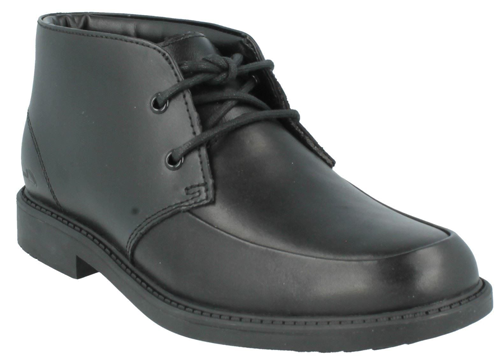 Part of Clarks Bootleg range for older boys.